Blocking Molecules equol prostate cancer. 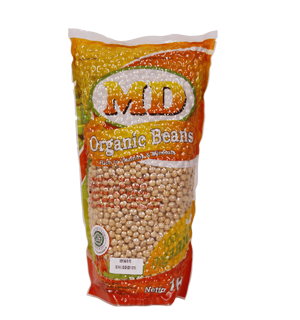 Contains vitamin B, D and E.
Lecithin helps regulate the level of content cholesterol. Soybeans, like the we all know is used as a source of vegetable protein source of animal protein substitutes. The protein contained in soybean is 35% - 43%, higher compared to rice, corn, tapioca, green beans and chicken eggs. for adults generally require approximately 55 g of animal protein per day, for example,only to consume about 160 g soy protein needs is attained. The value of soy protein ranks top of Protein Degestibility Corrected Amino Acid Score (PDCAAS) with a value of 1.0. This means that protein Soy protein contains complete and can be used as a substitute animal protein. Calcium helps improve bone density, strengthen bones and simultaneously prevents bone loss (osteoporosis). Isoflavones help lower cholesterol and prevent cancer. Soybeans contain a beneficial vitamins such as vitamin B, D and E. Lecithin helps regulate the level of content cholesterol, improve memory prevent the occurrence of Alzheimer's disease.